Welcome to our guide to the best hotels in Les Arcs, we offer our valued opinion and the opportunity to get in early and book one of these fantastic locations. Les Arcs is indeed a fantastic ski area with genuinely good skiing for all levels. The resort is split into 5 main villages starting with Peisey-Vallandry/Plan-Peisey situated at 1600 metres and elevating all the way up to Les Arcs 2000 for accommodation. Mountain Rescue Transfers is actually based here not at Les Arcs 2000 but in Peisey-Nancroix, the small village nestled into the tree line and at the foot of some rather tasty off piste runs. We thought it about time to give you our guide to the best hotels and the residences of our local ski area. Peisey Vallandry is a great location for homing your skills and on low visibility days it’s the perfect place to be with lots of the runs winding through the trees. 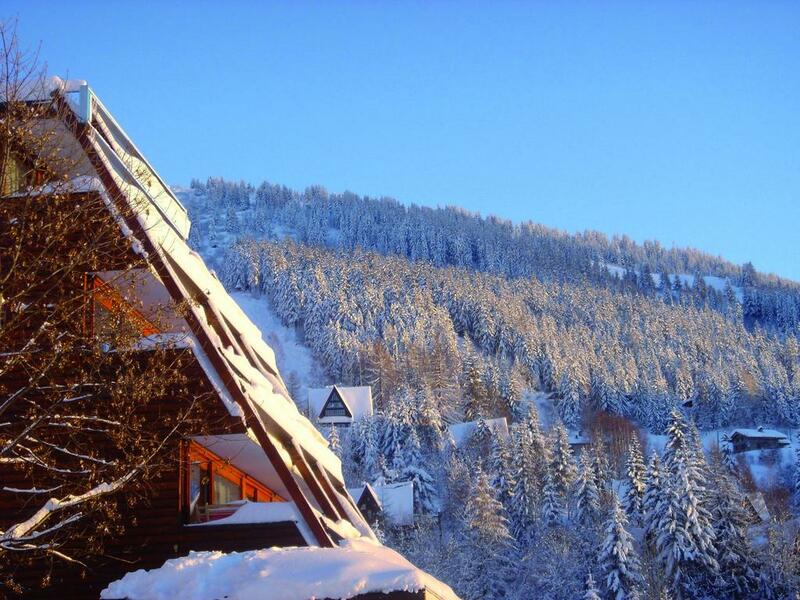 This is where we start with guide of Les Arcs by recomending the CGH Residences & Spas Oréé Des Cimes. It’s in a cracking location and offers Ski in ski out which is always nice. The residence has a Spa heated indoor swimming pool, hot tub and even a hammam. All of the spacious apartments enjoy great views of the surrounding mountains and it’s only a 5 minutes’ walk to the village of Peisey Vallandry. The village has some good shopping and the hotel is situated close to the Mont Blanc bar which is not only lively but shows all major sporting event as well as live music and even the odd comedy night. 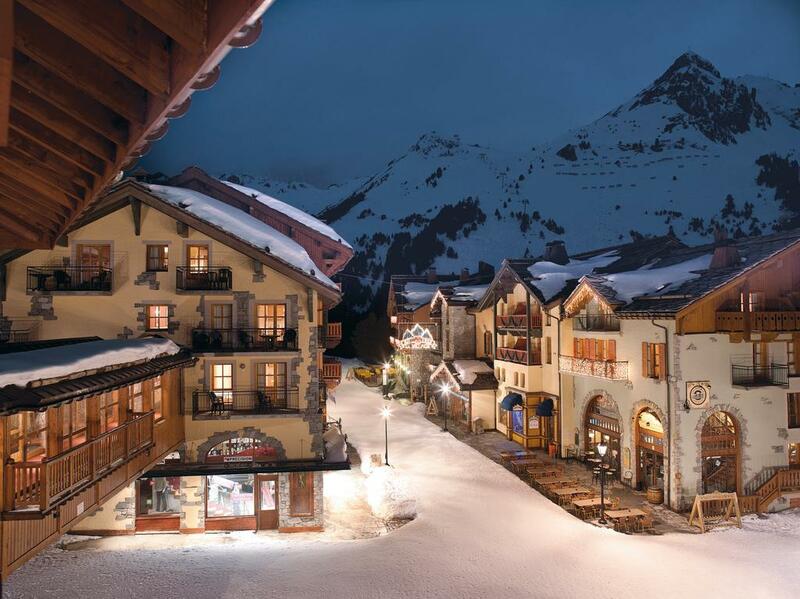 Moving up to Les Arcs 1600 and we would like to recommend the Hotel Arcadien. The Arcadien is a 3-star hotel that is extremely popular and often availability is very low so you will need to book this one early if your hoping to stay here on peak weeks. Each room comes with a flat screen TV and French cable channels for classic holiday viewing. The hotel has 2 onsite restaurants, La Cabuche offering Savoyard dishes and Les Arolles offering other local flavours. It’s certainly very good value for money and very popular although not on the piste it’s only a 9 minute walk from the Mont Blanc and Cachette ski lifts and here you can arrange ski lessons and other activities. It’s our favourite in Les, Arcs 1600. 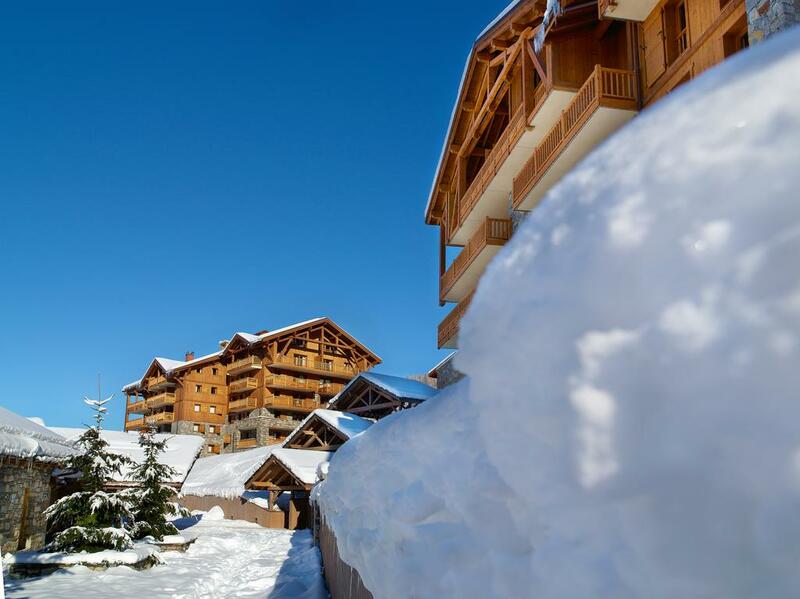 Les Arcs 1800 could be considered as the ideal location to spend your ski holiday. Its high enough to give you direct access to some of our favourite slopes and lifts and its easy to go straight up and over to Les Arcs 2000. 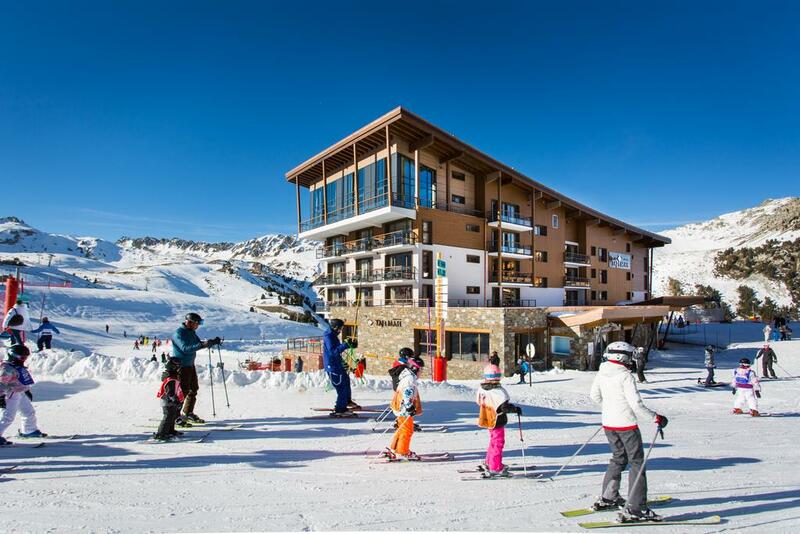 Our recommended Les Arcs 1800 Hotel or residence is going to be Hotel Odalys Prestige Eden it’s a relatively new hotel and offer ski in ski out due to its rather splendid location overlooking Les Arcs 1800. Each of the ski apartments has as expected flat screen TVs and all towels and linen are provided. It has a very modern feel and retains a real alpine environment with tasteful décor. There is also a restaurant on site. Ski lifts are abundant and its only 400 meters from the Chantel ski lift, 50 meter from the Dahu and 500 meters from Les Villards and the Vagere on of the best lifts in the area for starting a run down to Peisey Vallandry. 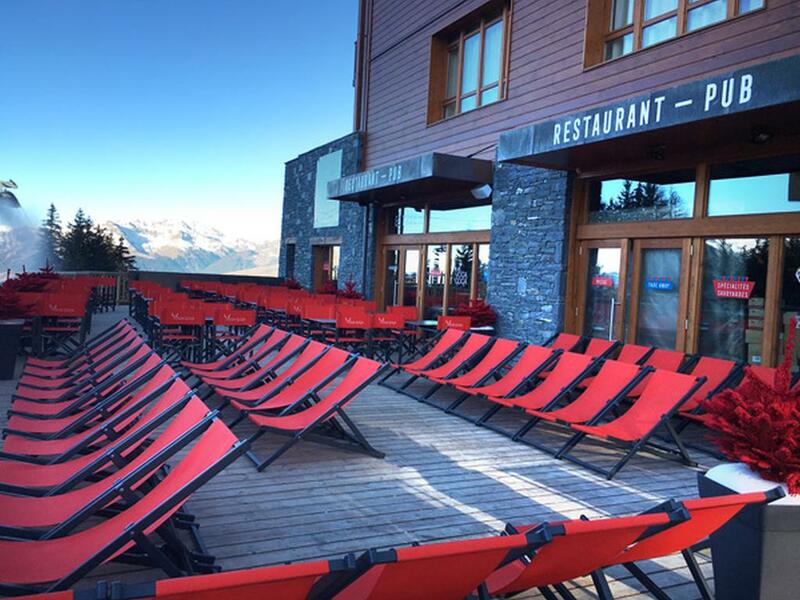 Les Arcs 1800 has a great selection of shops, bars and restaurants that are split up into two areas. It’s a really nice place to walk around at night close to the pistes and being up high in the mountains it has a really special feel to it. Les Arcs 1950 is a world until its self really, it’s an amazing place to stay for a high-altitude ski holiday. There are ski lifts and runs scatted all around the resort nearly all modern and very fast. There is one very slow lift called the Comborciere but it’s a lovely place to take a rest and eat a sandwich. Unless it’s absolutely freezing of course then avoid it like the plague. So to our recommended place to stay well Pierre & Vacances have it pretty much sown up here its an extremely well run operation and the level of comfort and professionalism to top notch. The apartments themselves have a lovely alpine feel to them and all include Wi-Fi as well as a furnished balcony area or terrace all the kitchen equipment you will need and some apartments even have a fireplace. Other feature of Le village is the indoor swimming pool, sauna, steam room as well as a fitness room for some apartments at an additional cost. The 1950 village has lots going on, there are shops a supermarket several restaurants and bars and it’s has a winter wonderland feel a real ski holiday location. We reach the summit, Les Arcs 2000, on a clear day we recommend you head up the highest peak in Les Arcs the Aiguille Rouge (3,250 meters) from here you can get a breath-taking view across the Alps spy on the other high points of this fantastic range. Once you are done sight seeing its time for some skiing again and from the top of the Aiguille Rough you can descend 7 KM all the way to Villaroger a small farming village close to Tignes but still part of the Praradiski ski area. Conditions should be good to make the full descent and when they are its one of the best tree filled runs you can do. So after a hard days skiing there is now where better in Les Arcs 2000 to stay than one of the most luxurious hotels in the Alps the Taj-I Mah. This recently opened 48 bedroom hotel is at the top of the stack in every way. Top of the hill and top of the luxury market. With two restaurants one of which is Michelin star its a fantastic place to eat and well as sleep. The rooms are very airy and have spectacular views of the mountain. The whole hotel makes very good use of its surrounding with lots of glass in place to let the outside in. Its certainly a top notch joint for a world class resort so please check in and check it out.